Phici Mbatha has recently been appointed as the Executive Director of the first educational entity of its kind in South Africa, the Graduate School of Consciousness. Prior to that, she held the position of Head of Leadership Development at Leaders Unlimited. Phici has extensive experience in the Business education sector having worked with numerous organisations in both the public and private sector, to institute organisational change, through values based business education. She has also done an extensive amount of public speaking both locally and abroad, addressing the topic of Invitational Leadership, with specific emphasis on Emotional and Spiritual Intelligence, the highlight being the Fortune Most Powerful Summit held in the US in October 2008. 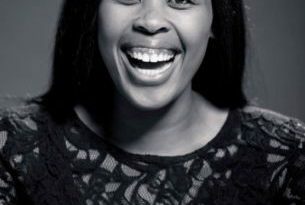 Locally, she has spoken at numerous events in South Africa and has been requested to provide expert commentary regarding leadership and entrepreneurship on various media platforms, including SABC, KayaFM, SABC international, MetroFM, and CNBC Africa. 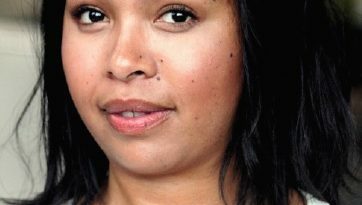 She has also appeared in OMag, Succeed Magazine, Cosmopolitan Magazine, Sowetan, The Sunday Times as well as the daily newspaper The Times. She also was awarded the FUN FEARLESS FEMALE award by Cosmopolitan Magazine in 2008. This award is given to young women who make pioneering strides in their careers. 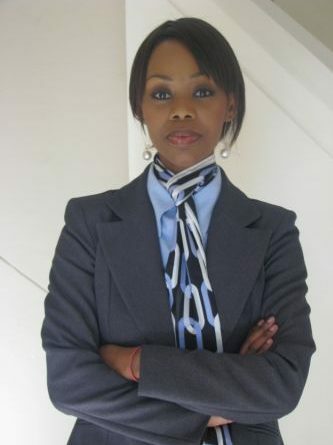 She has lectured at the University of Pretoria, Unisa and Midrand Graduate Institute, and Regenesys School of Public Management as well as Regenesys Business School, of which she was appointed as the founding head at the age of 29. She has strong business experience, having worked in both the corporate training and publishing arena. She was the youngest person to head up a Business School in South Africa and is a published author having made a contribution to an Entrepreneurship text entitled Entrepreneurship – a South African perspective and has presented papers at international conferences. She is passionate about higher consciousness and contributing to making the world an even better place to live and work in. Women Power: The past, present, future. Another great speaker to be at the Women Power breakfast on the 23rd June at the Johannesburg Country Club. Do not miss out!! 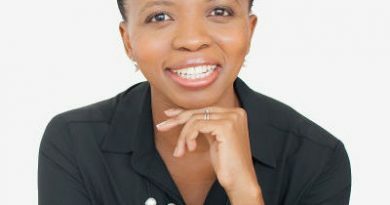 Phici Mbatha is the youngest person to head up a business school in South Africa and introduced emotional and spiritual intelligence in the workplace into the traditional business school curriculum. 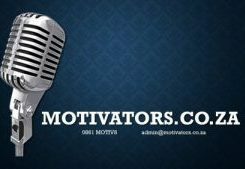 She is currently CEO of Institute of Authentic Leadership and a professional speaker, delivering on topics such as values based Leadership, Invitational Leadership, Spirituality in the workplace and Emotional and Spiritual Intelligence.